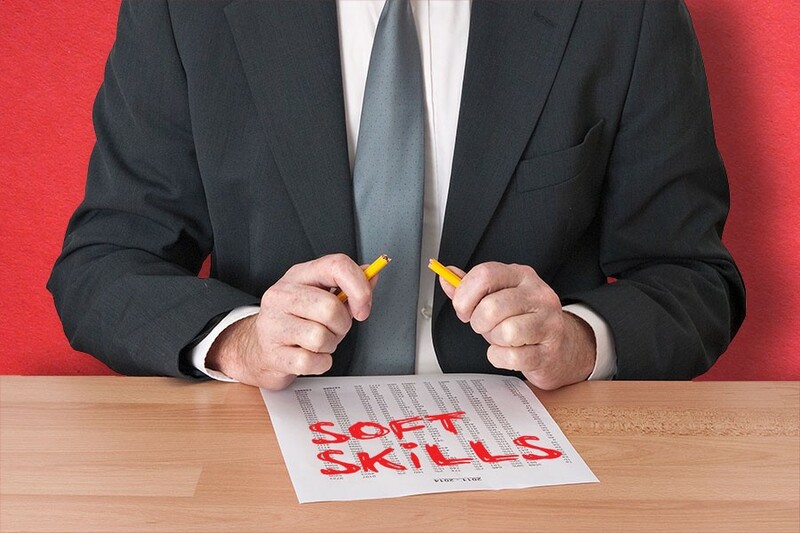 Companies are placing an emphasis on soft skills because they’re difficult to develop and nurture. Hard skills are typically quantifiable: I can test your language proficiency, coding skills or math prowess. Soft skills are more “I know it when I see it” observations. For example, are you compassionate? Do you inspire others? Can you empathize with colleagues? Globalization. Operating in a global business enterprise requires cultural awareness and sensitivity, greater listening skills, humility and an open mind. Collaboration. More and more business activities are done in teams. In these environments, businesses are looking for people who can persuade, negotiate, communicate and positively influence others. Leadership. Type-A personalities are no longer the preferred leaders. Instead of domineering and autocratic leadership traits, organizations are looking for individuals with demonstrated abilities to inspire, mentor, motivate and engage others.